The 3 Day Black Event and Sunday Shopping! Black Friday deals are usually available on selected products. Not so here, where we have decided to apply a flat rate 10% discount on EVERYTHING in store. That’s right; 10% off everything in store, and that includes new Autumn/Winter stock across all our departments, with no small print to worry about. Sorted. So, you have free rein; let your imagination and style guide you through our avalanche of winter goodies, all with that special 10% discount on their already-attractive price for Black Friday. Here are some inspirations from our newest collection. Enjoy! It’s going to be all about the headgear this year, so find your style with Barbour's new collection of winter hats.The Ambush hat in olive or navy is gorgeously glam and striking, whilst the tweed flat cap is pure summer (even though it’s winter! 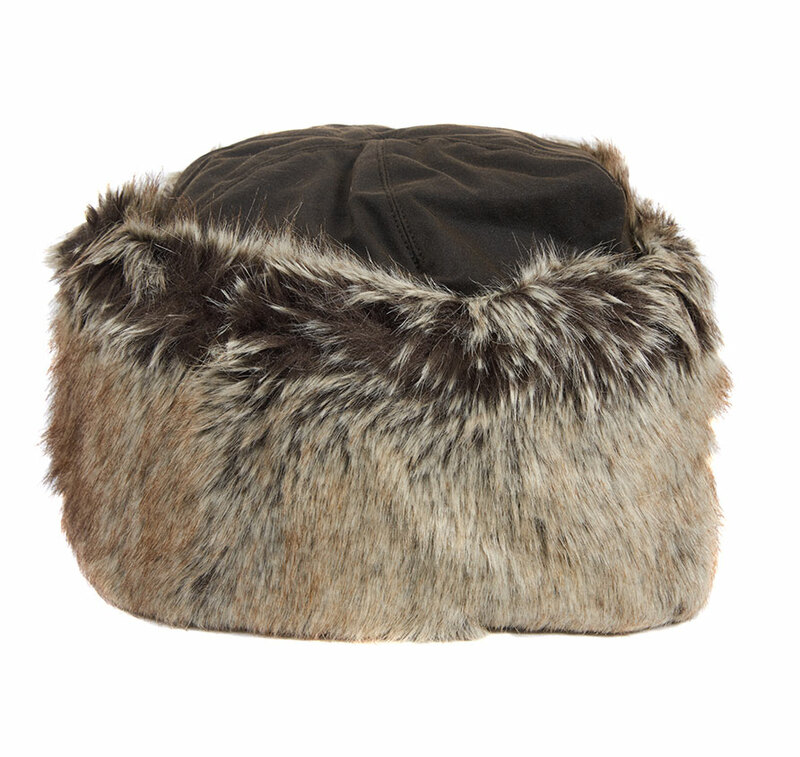 ), and you can't go wrong with a quintessential beanie hat. Complement your headgear with a quality lambswool scarf from Barbour's extensive range. Start your Loake collection on Black Friday; the premium luxury shoes that will last you a lifetime. The cannon has a fashionable monk strap which has proven to be popular amongst our customers. The cannon charms with its design, provides comfort and fitting with its leather lining and long lasting wear with its Goodyear Leather Soles. Our store will be open on Sundays from 11am-4pm in the run up to Christmas. We would love you to visit us….